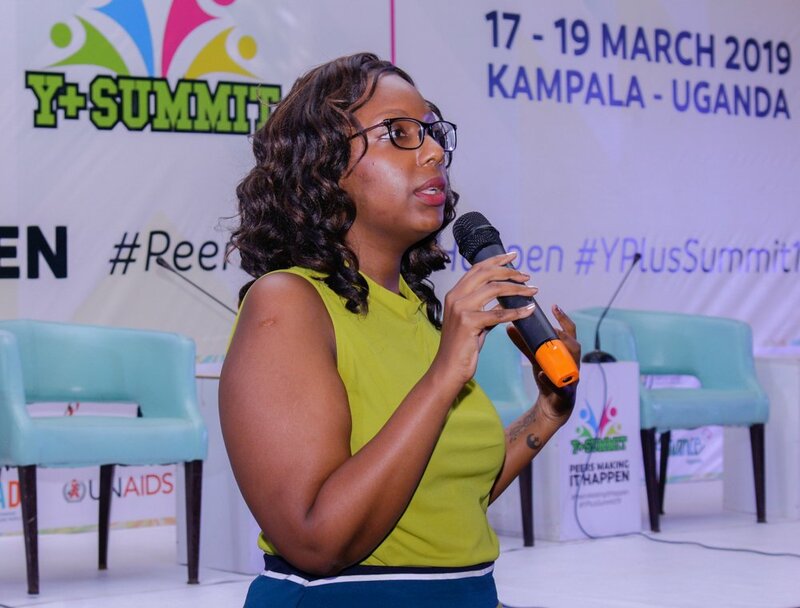 With the support of the Government of Uganda through Ministry of Health, Uganda Network of Young People Living with HIV/AIDS (UNYPA) has today March 19, 2019 concluded the 3rd edition of the Y+ Summit, an initiative to annually share information on various fields of life for the mental and psychological empowerment for young people living with HIV/AIDS (YPLHIV), under the theme “Peers Making It Happen”. This year’s summit has brought together peer leaders, stakeholders and change ambassadors, and thought leaders to devise actions to emerging issues that affect the well being of the YPLHIV at national and community level. 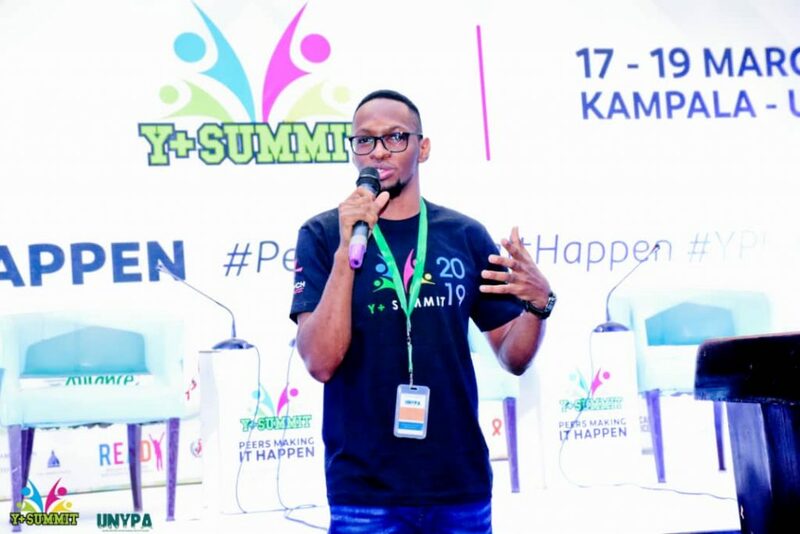 According to UNYPA Executive Director Nicholas Niwagaba, the 2019 edition of the summit added a new component of seeking out best practices from other young people for those who attended to learn and replicate when they go back to their own communities. “This year, we included the collection of abstracts from young people living with HIV, youth peers and youth leaders. 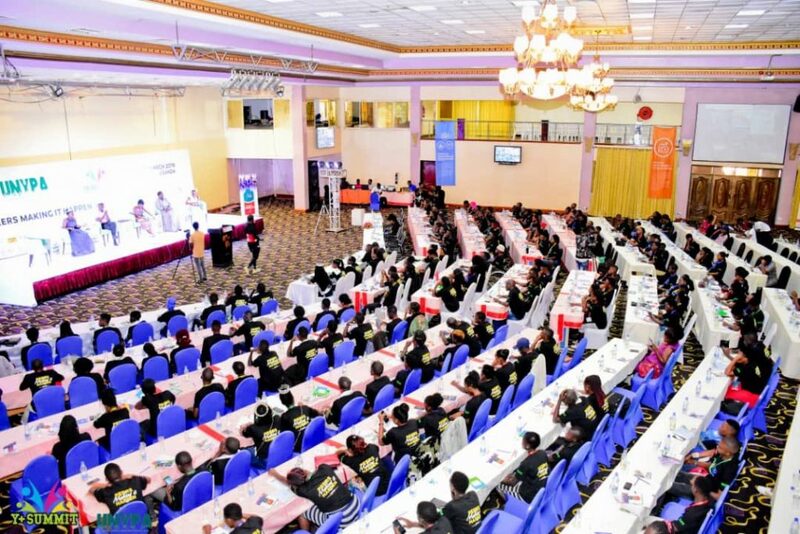 The abstracts were about the themes of the summit, and will be presented by young people, for those in attendance to pick a leaf on how to better their works back in their communities” Niwagaba said. The summit featured guest speakers on topics affecting Young People in advocacy and economic empowerment like Nataliey Bitature, the Chief of Staff of Simba Group of Companies, and Godfrey Atuheire, an entrepreneur working with Uganda Industrial Research Institute. It also had officials from Ministry of Education and Sports as well as Ministry of Health, the latter represented by Dr. Eleanor Namusoke-Magogo who presented the status of HIV/AIDS among the young people aged 10-24 years. “The retention rates on treatment tend to lower among adolescents, with almost 50% of them being lost from the health centres by 24 months. We need you peers to be stronger in your Peer Support to empower them to keep up with medication” Dr Namusoke noted. The Country Director United Nations Programme on HIV and AIDS (UNAIDS) Dr. Karusa Kiragu emphasised the role of young people in fostering positive change in the struggle against HIV. 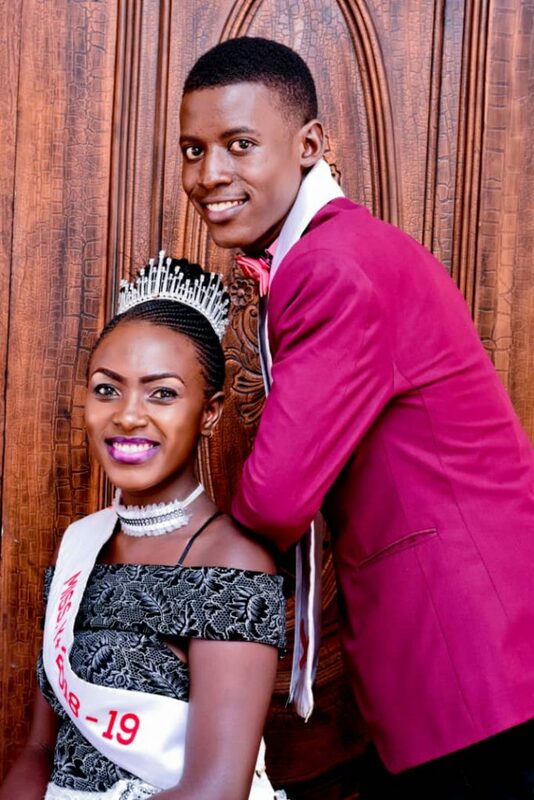 “HIV/AIDS in Uganda started with the parents, but I strongly believe that it will end with young people. You peers are helping us make steps forward in the fight against HIV,” Dr. Karusa said. Other notable figures were Henk Jan Bakker, the Dutch Ambassador to Uganda, Hon. Florence Namboza, the Chairperson of the Parliamentary HIV Committee and the Guest of Honour, Dr. Jane Ruth Acheng, the Minister of Health. 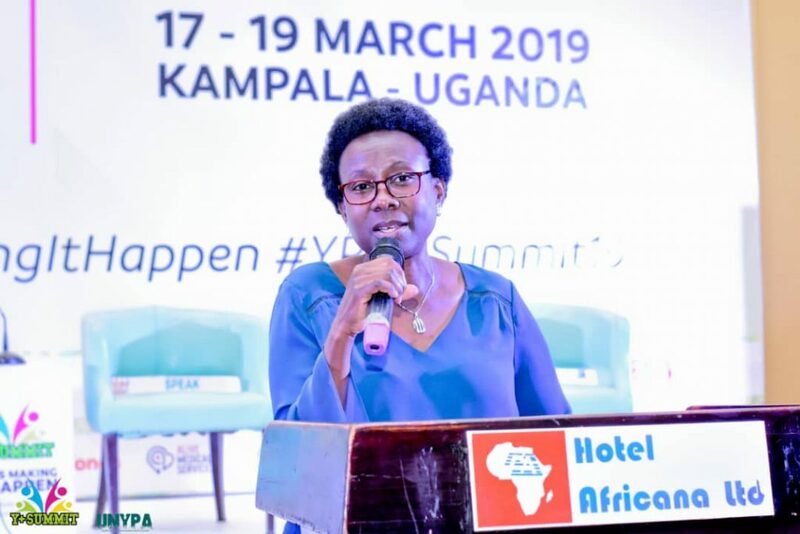 Dr. Jane Ruth Acheng urged young people to be the pillar for other young people when it comes to the fight of the AIDS endemic that has claimed very many lives in Uganda and World wide.